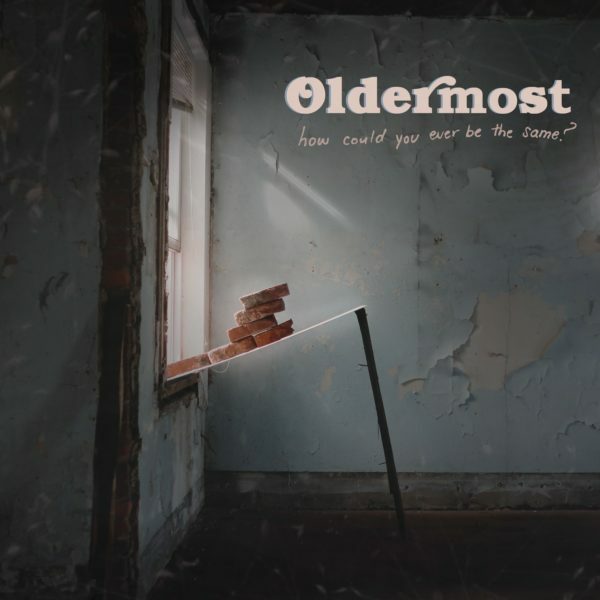 Philadelphia natives Oldermost released their latest album, How Could You Ever Be The Same?, today via Antifragile Records. 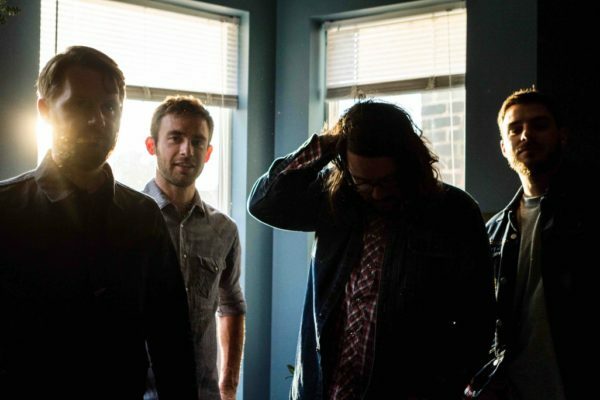 This album is the band’s fourth release and features a collection of a few previously released tracks as well as new music. The album has a more classic rock feel to it [than previous releases]. The first two songs could be categorized as more soft rock, but “The Danger of Belief” is more upbeat. Think a combination of U2, Tom Petty, and Bruce Springsteen, with hints of these musicians coming through on each song. The album feels strangely cozy, familiar and homely, while also transporting listeners to a new place. The track “Finally Unsure” is the only song where the production is a bit muddy. The vocals compete with the instrumentals at many points, making the lyrics a bit difficult to pick up at those moments in the songs. The rest of the album is solid and clear, making the other parts excusable. On “Play By The Rules,” it’s the only song that is a bit more modern, but even the echo resembles the effects used by U2. The lyrics of each song avoid cliches. Each word paints a line, and the lines all come together to paint a painting that transports a listener to a specific scene in the songwriter’s life. The similes and metaphors illustrate events in such a way that each song is accessible to many, despite what you get out of the song. Despite some muddy instrumentals, this album is a must-listen for fans of 70s-80s rock music. In a world filled with musicians experimenting with electronic sounds and unrealistic lyrics, it is refreshing to hear a band go back to the roots of classic rock while putting their own sound and story into the mix.